Discussion in 'iPhone and iPad Games' started by kotsoum, Aug 31, 2015. 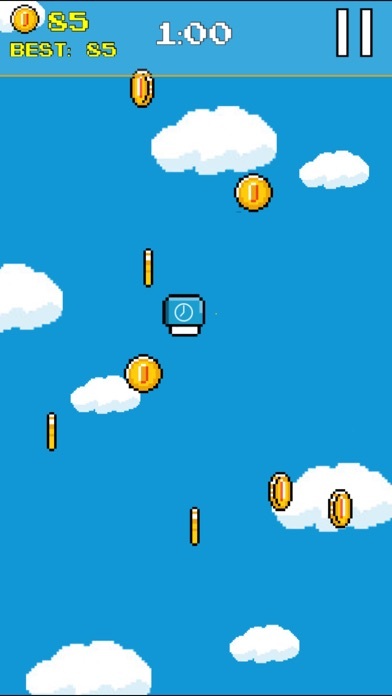 Coin Ninja is an addictive, challenging and fun finger-slash-style game! Slash with your finger all the coins, gain power-ups, lifes, special objects and try to avoid hitting evil fishes and bombs. Play in 3 different game modes, complete all achievements and challenge the world best players! Slash all the coins and become the best Coin Ninja! 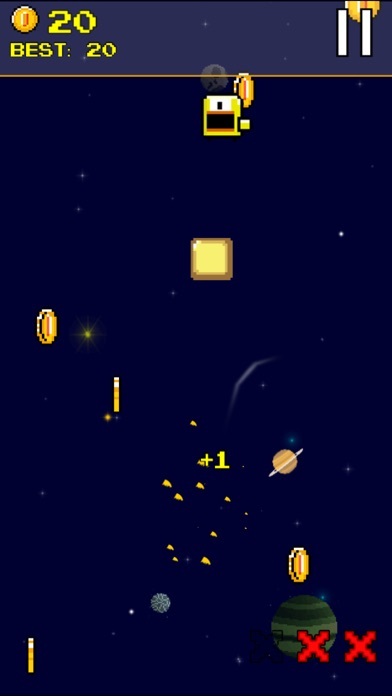 Slash with your finger all the coins, gain power-ups, lifes, special objects and try to avoid hitting evil fishes and bombs. Play in 3 different game modes, complete all achievements and challenge the world best players! Slash all the coins and become the best Coin Ninja!